PZ Cussons operates in Australia and New Zealand, and is part of the PZ Cussons Group. It is a leading organisation within the Fast Moving Consumer Goods Industry with recognised quality brands such as Radiant, Morning Fresh, Duo, Trix, Imperial Leather, Original Source, Reflect and Down to Earth. 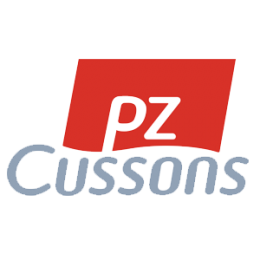 Supply Chain Cover have worked with PZ Cussons extensively helping to develop their international supply chain and developing a robust and efficient strategy for DC and Transport operations across Australia. SCC identified a range of savings and efficiencies across the entirety of the supply chain from international manufacture through to customer delivery.